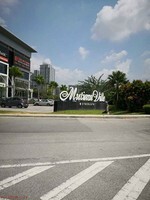 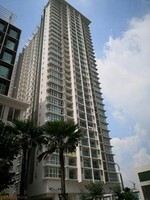 Mutiara Ville is a freehold condominium located at the Persiaran Multimedia of Cyberjaya, Selangor. 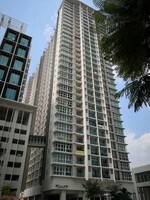 Facilities available at this condominium are the infinity pool, wading pool, recreation room and sky garden. 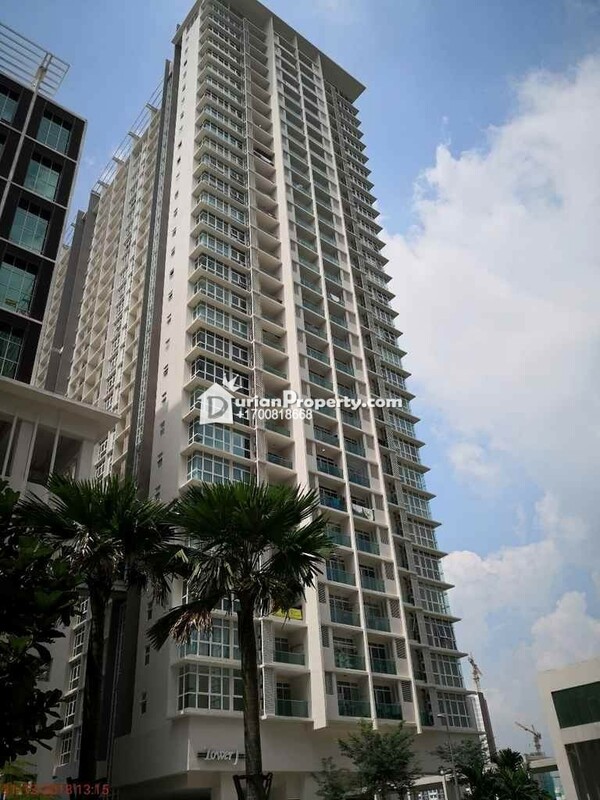 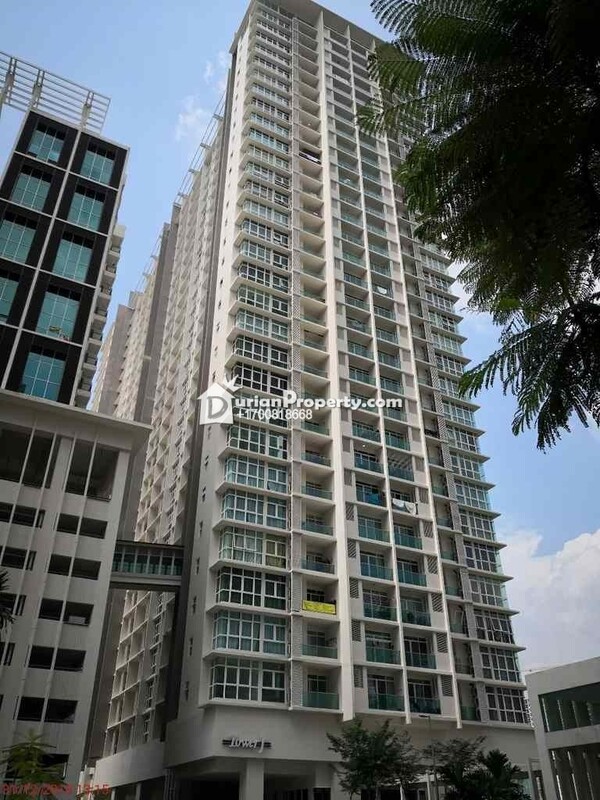 You may view Mutiara Ville Profile here.